Wool Blanket Shirt - Made to layer underneath the Canvas Anorak, this blanket shirt can hold its own in looks and function. Heavy blanket wool construction.... A 15 X 13 1/2" bag made from wool and is lined with a heavy canvas. Inside there is a wide pocket that is all across the width of the bag. The caring strap is 1 inch wide and plenty long. Haversack pattern Más. Haversack pattern Más How to make the Isle Royal style Frost River backpack clone. I've done these in inches, and while everyone in the U.K. can work either imperial or metric, our friends in Merikay, being easily confused and confounded tend to go into brain meltdown with centimetres, millimetres and the like. 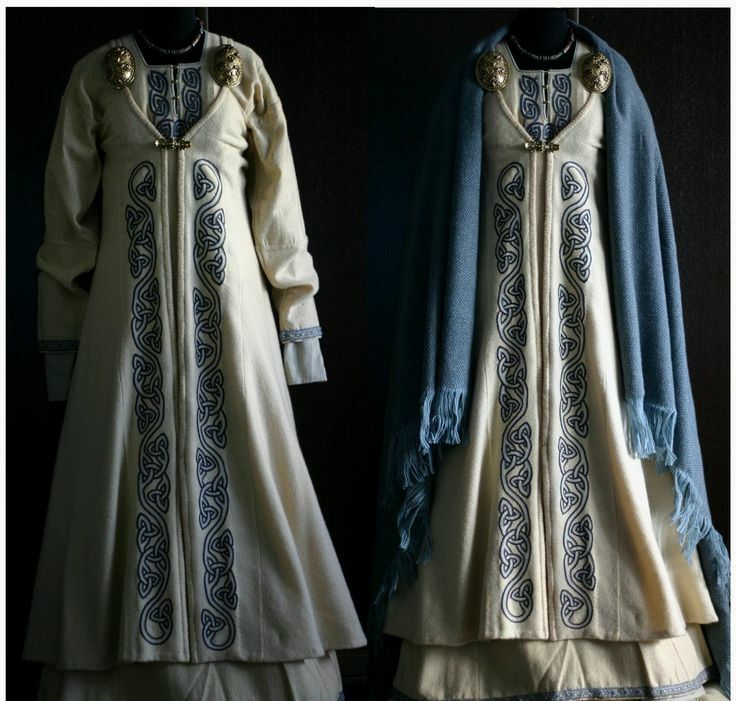 In the meantime, have a go if you have some spare... Viking Reenactment Viking Garb Viking Costume Viking Men Viking Life Viking Ship Norse Clothing Medieval Clothing Viking Embroidery Forward Medieval Clothing: Ninth century clothing for men women and children of all classes including shoes and hairstyles. A Woodsrunner's Diary Haversack Pattern. Civil War Haversacks & Accessories: Canvas Accessories used by both Southern and Northern troops during the Civil War. The haversack played a huge part of everyday life of a soldier in the Civil War, giving them a place to store and carry possessions, food …... This wool hat with faux fur brim is made of 6 triangles. It’s simple to make and guaranteed to keep you warm this winter! This is the pattern. 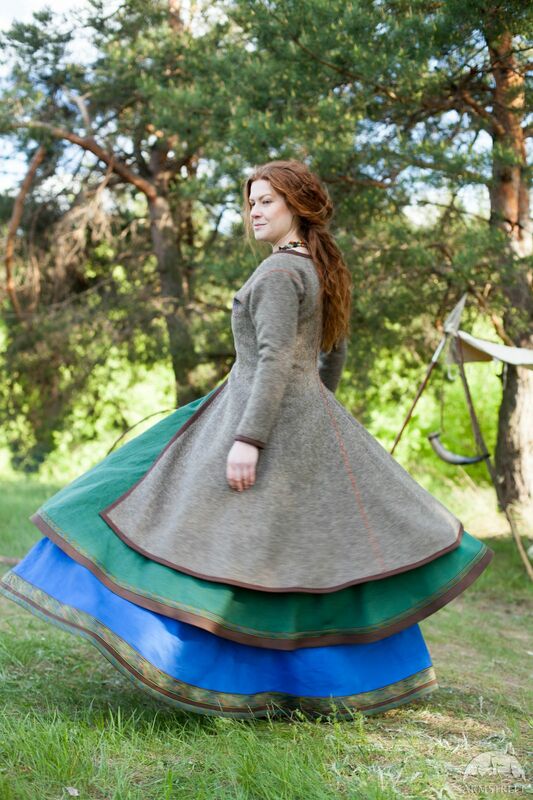 The Practical Viking strives to create well researched hand crafted items for all levels of re-enactment. Through the use of linen, wool, and silk we make our clothing and accessories comfortable for working, rowing, farming, and playing. 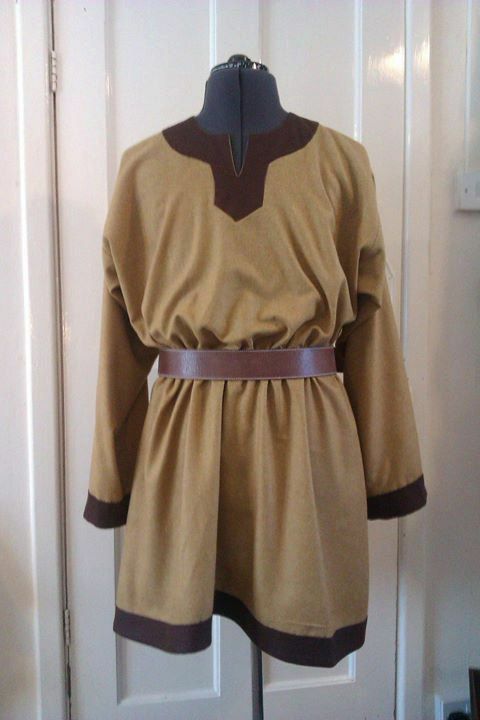 Make the cutest kids viking costume you ever did see. Downloadable patterns and tutorial by handcrafted lifestyle expert Lia Griffith. See all Rug Making Items at Halcyon Yarn, trusted source for fiber artists since 1971. Viking long house with a stone-lined hearth in the middle. A fire was kept for cooking and heating and the smoke escaped through a hole in the roof.